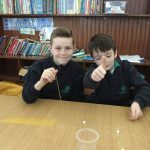 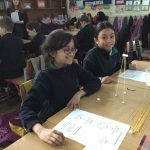 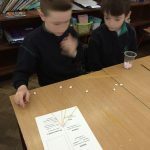 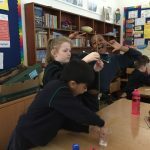 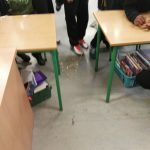 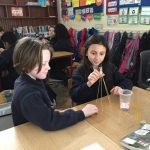 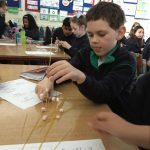 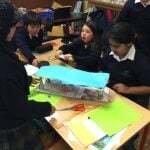 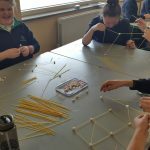 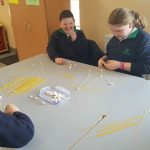 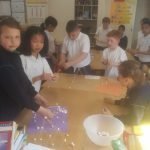 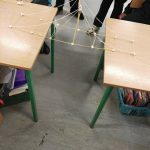 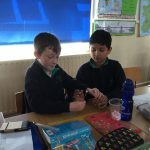 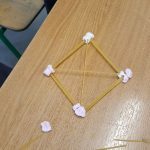 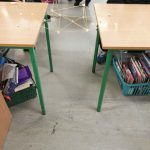 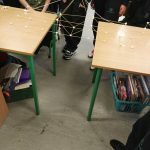 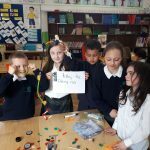 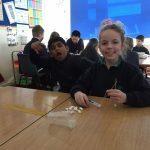 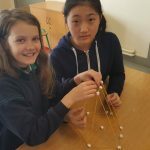 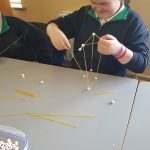 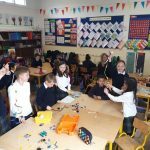 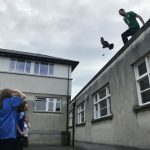 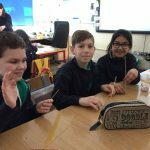 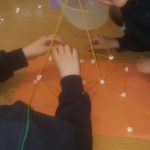 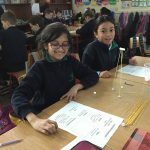 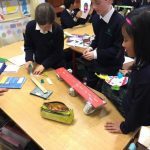 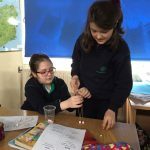 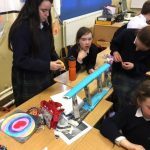 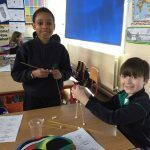 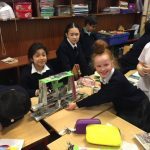 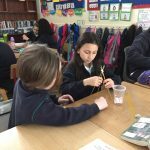 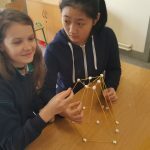 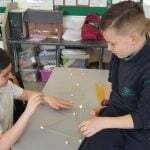 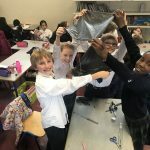 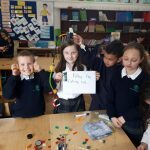 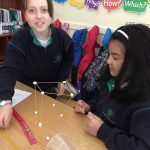 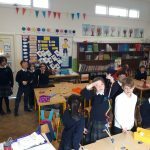 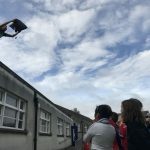 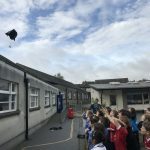 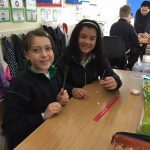 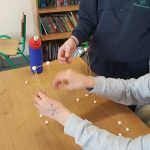 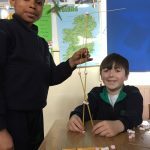 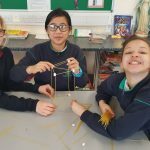 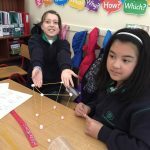 Room 15 (5th class) were learning about balance and suspension with Ms. Ray. 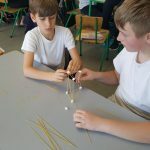 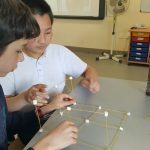 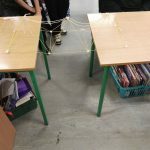 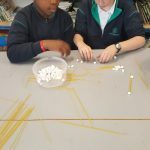 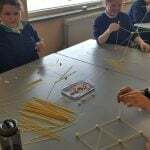 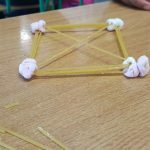 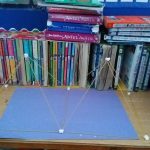 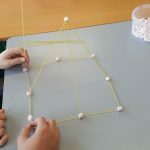 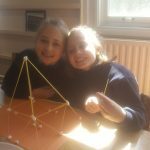 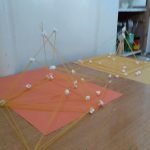 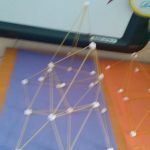 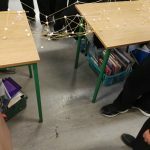 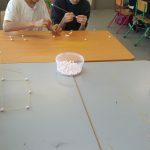 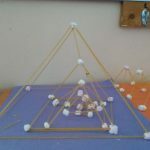 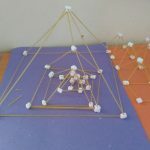 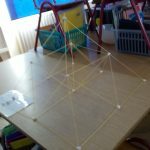 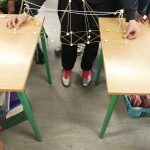 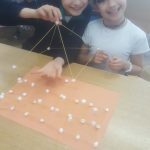 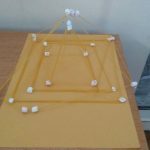 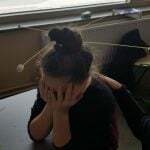 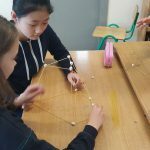 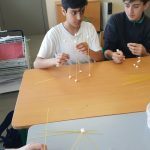 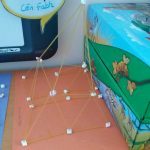 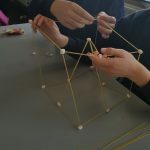 We built bridges using spaghetti and marshmallows and made suspension with string. 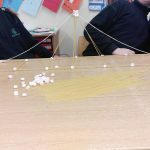 The bridges had to be strong enough to balance. 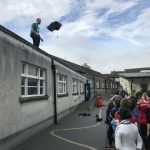 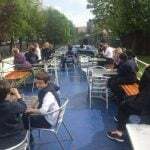 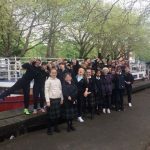 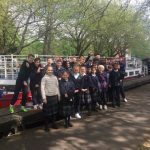 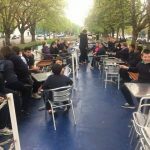 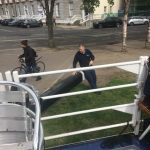 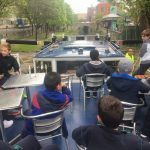 The 5th classes have been learning about the Grand Canal and were lucky enough to go on a barge trip this week. 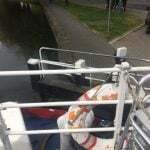 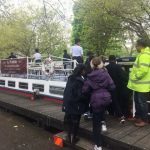 We went onto the barge and learned how the locks work through engineering. 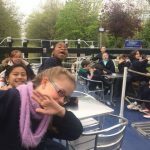 The lock keeper showed us how the locks work. 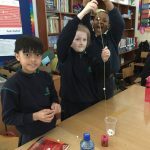 Thanks to Ms. Hartigan for organising this brilliant trip. 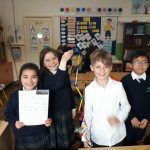 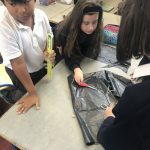 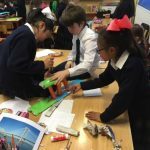 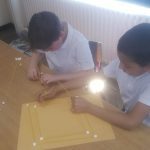 We designed and made a variety of materials to build bridges. 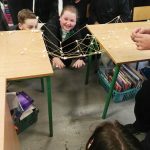 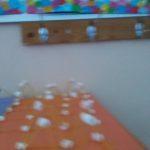 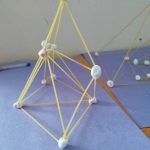 We explored how strong the structures were. 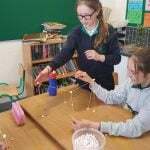 We then tested them using different weights. 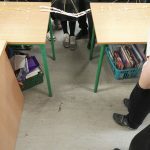 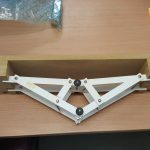 We decided how to make the bridges stronger.